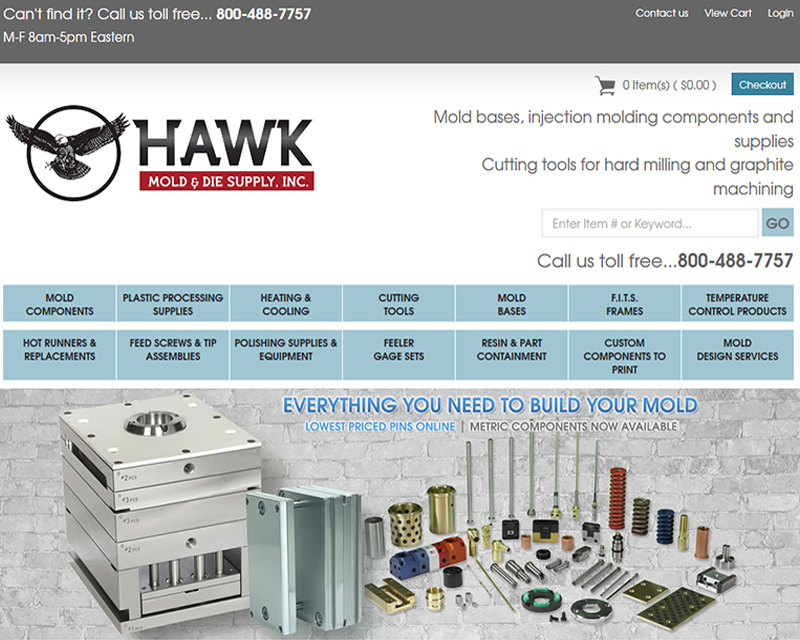 Design a responsive ecommerce website for a distribution company in Pipersville, PA. This project includes quality control management and testing for development, graphic design and both website and marketing consulting. 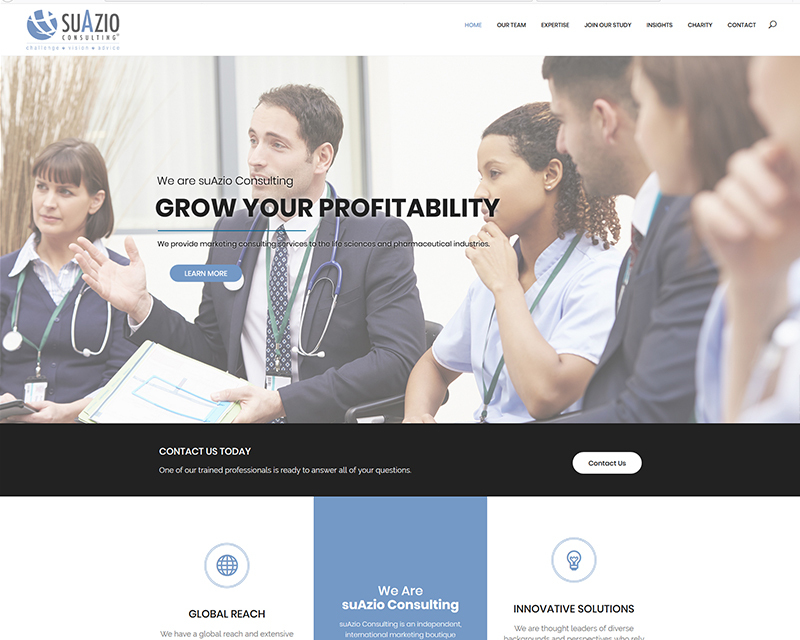 Develop a responsive wordpress website for Suazio Consulting in Philadelphia, PA. 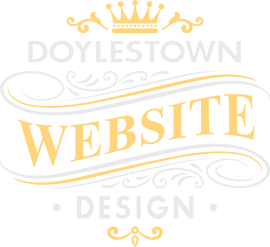 This organization is an independent, international marketing boutique consultancy firm specializing in the life sciences and pharmaceutical industries. 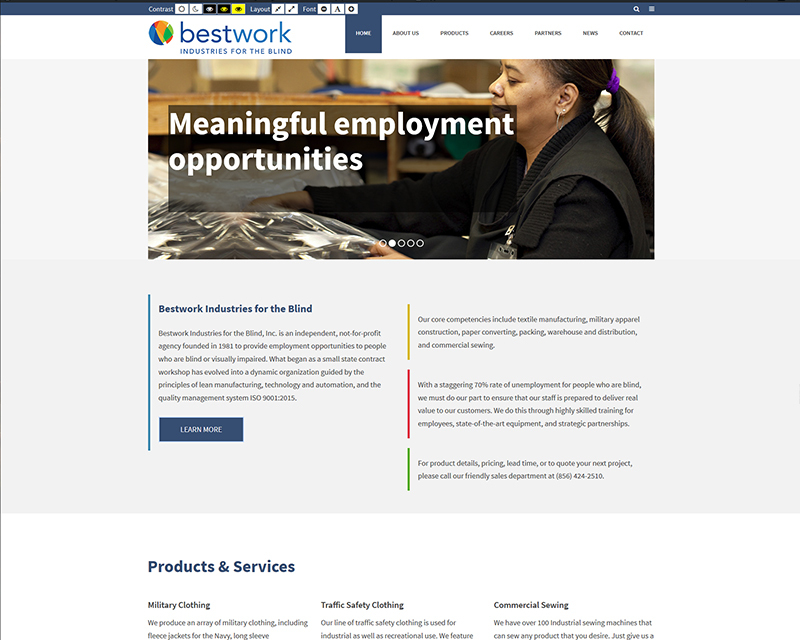 Develop a responsive wordpress website for Bestwork Industries for the Blind in Cherry Hill, NJ. This organization is an independent, not-for-profit agency founded in 1981 to provide employment opportunities to people who are blind or visually impaired. 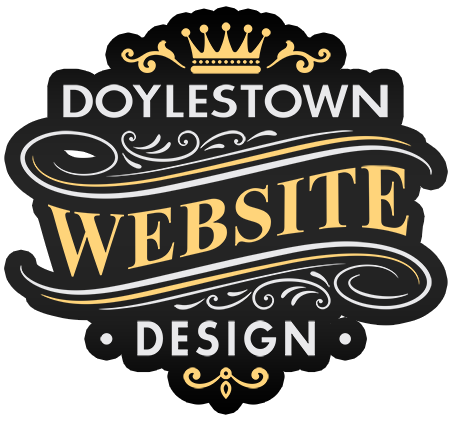 This project included special attention to Web Content Accessibility Guidelines (WCAG). 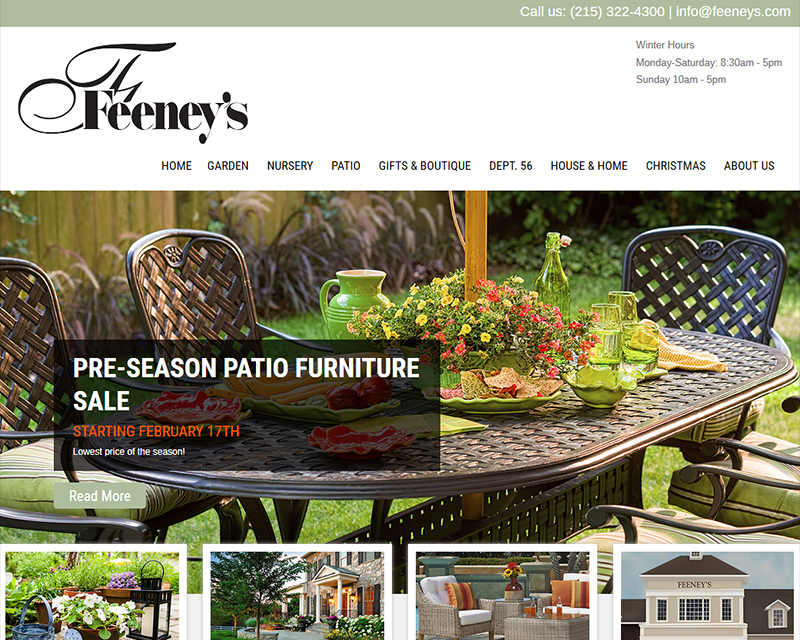 Develop a responsive wordpress website for a plant nursery and garden center in Feasterville, PA. Contact us today! We will take the time to understand your needs and explain our process in detail.